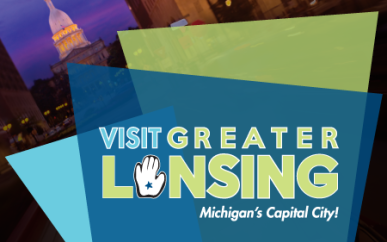 To share the sport of hot air ballooning with the Greater Lansing area while providing an opportunity to contribute to local non-profit organizations; To create an annual event that highlights Lansing as a great place to live, work and play. The Lansing Promise Scholarship fund is our major beneficiary. The Lansing Promise is a scholarship program offering tuition assistance for post-secondary (college or skilled trade) education to all eligible high school graduates within the Lansing School District boundaries. The Promise provides tuition assistance for up to 65 credits at Lansing Community College or the equivalent dollar amount toward tuition and fees at Michigan State University or Olivet College.